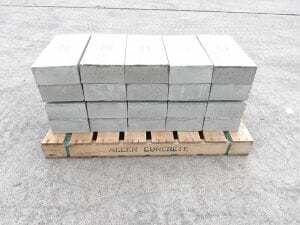 When it comes to precast concrete window sills, or window cills, Allen Concrete are the experts. We have a range of non-stooled sills available from stock and can also manufacture bespoke sills to exacting specifications. But what is a non-stooled sill and what type do you need for your construction project? To understand more about sills, it’s important to understand how it fits with the whole frame. The sill itself is the part of the frame that sits horizontally on the bottom of the window. At the top, the head sits horizontally on top of two jambs, which form the vertical sides of the frame. What is a stooled window sill? A stooled window sill is one that is used with brickwork walls or where side jambs are used. Because the sills are slanted there would be a gap where the sill sits underneath the flat surface of the jamb of brickwork. This is where the stooled section comes in. The stool provides a flat service on which the bricks or the jambs can sit. Without this stooling, a large joint would be required to accommodate for the slant of the sill. What is a non-stooled window sill? Non-stooled or slip sills are used where the walls are rendered. They simply slip into a gap that has been left for them. 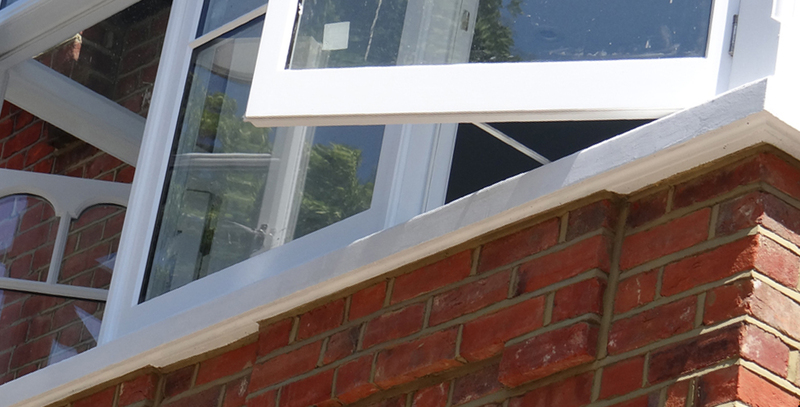 Slip sills are usually as wide as the window opening, however they can also be cast with a wing on one or both sides to extend the sill past the window surround. We have a range of non-stooled sills available from stock and can also manufacture bespoke concrete sills to exacting specifications. 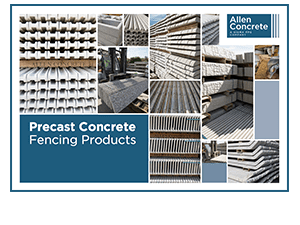 To find out more about our range of stooled and non-stooled window sills contact us on 020 8687 2222 or email sales@allenconcrete.co.uk.